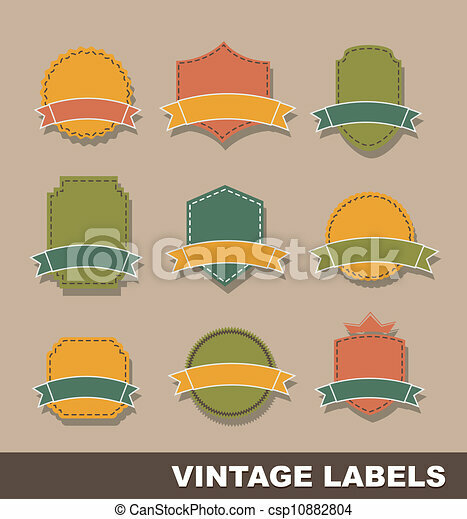 Vintage blank tags over brown background. vector illustration. 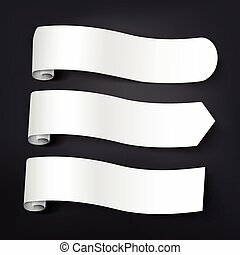 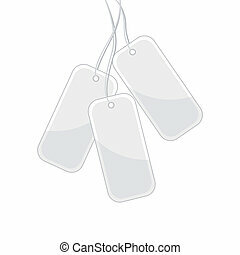 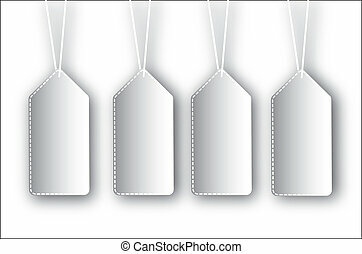 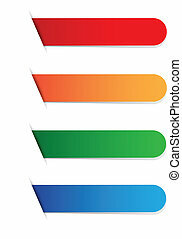 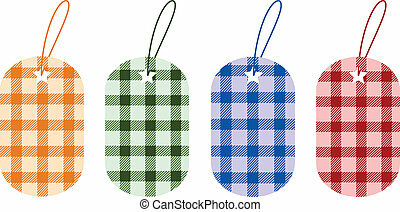 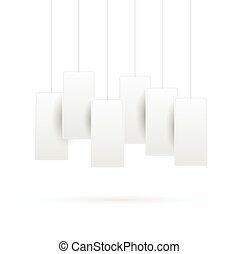 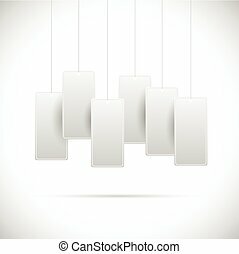 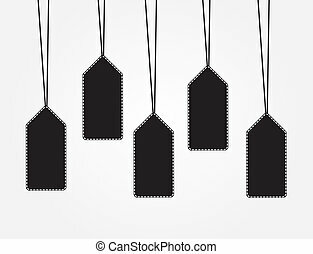 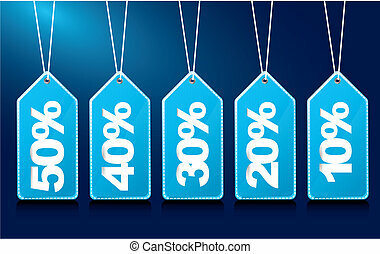 Illustration of blank tags isolated on a white background. 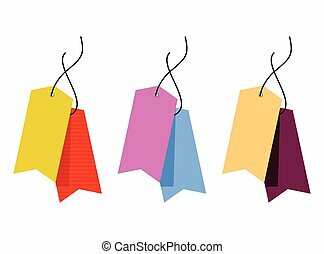 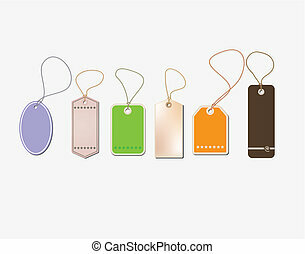 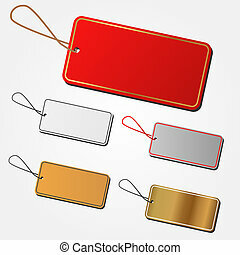 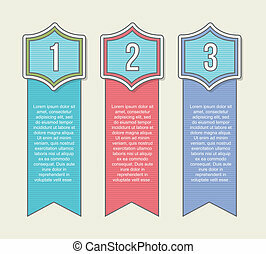 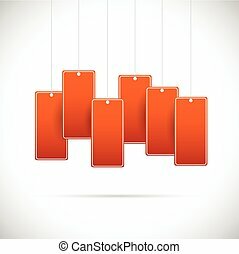 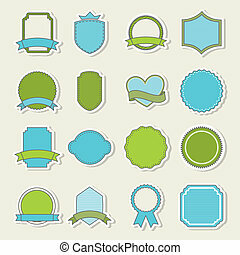 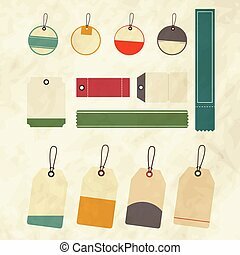 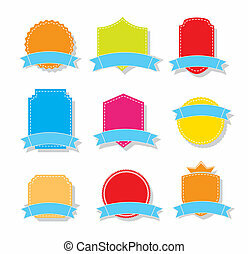 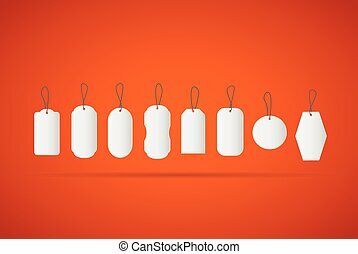 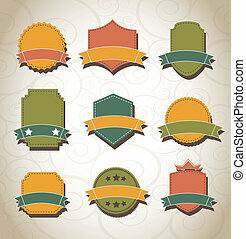 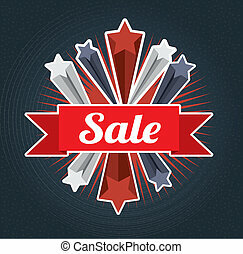 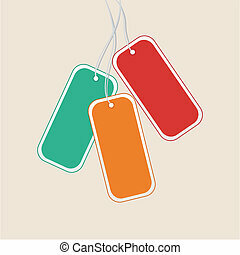 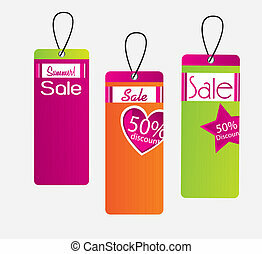 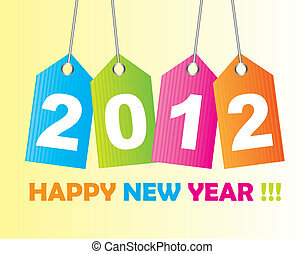 Illustration of blank white tags on a colorful orange background. 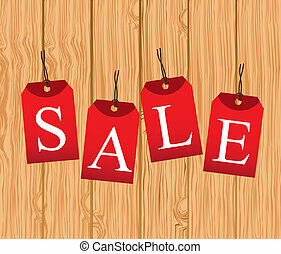 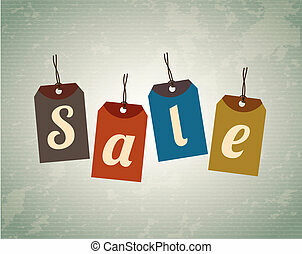 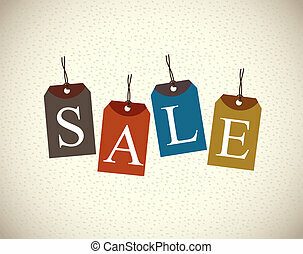 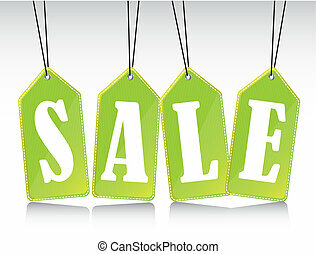 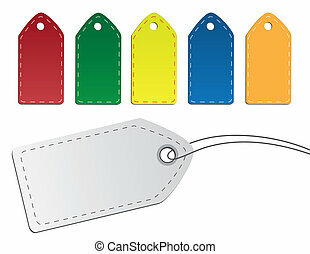 Blank Sale Tags Red, Green, Yellow, Blue, Orange and White.